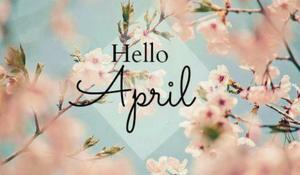 The average monthly temperature in April is expected to be nigh to the climatic norm. 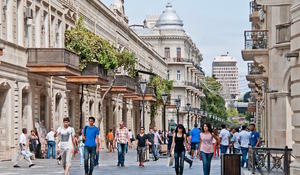 Changeable cloudy and mainly rainless is expected in Baku on February 13. 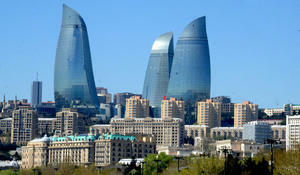 The weather will be changeable cloudy, occasionally rainless in Baku on February 9. Changeable cloudy and mainly rainless will be observed in Baku on February 8. 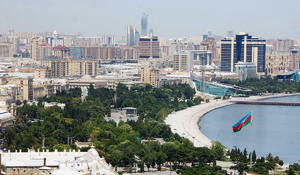 Changeable cloudy, occasionally rainless will stay in Baku on February 7. Changeable cloudy weather and mainly rainless weather will be observed in Baku on February 6. Changeable cloudy and mainly rainless will be observed in Baku on February 3. Changeable cloudy and mainly rainless will be observed in Baku on February 2. Changeable cloudy and mainly rainless weather will be observed in Baku on February 1. 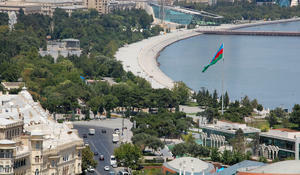 Weather forecast in Azerbaijan for February has been announced.